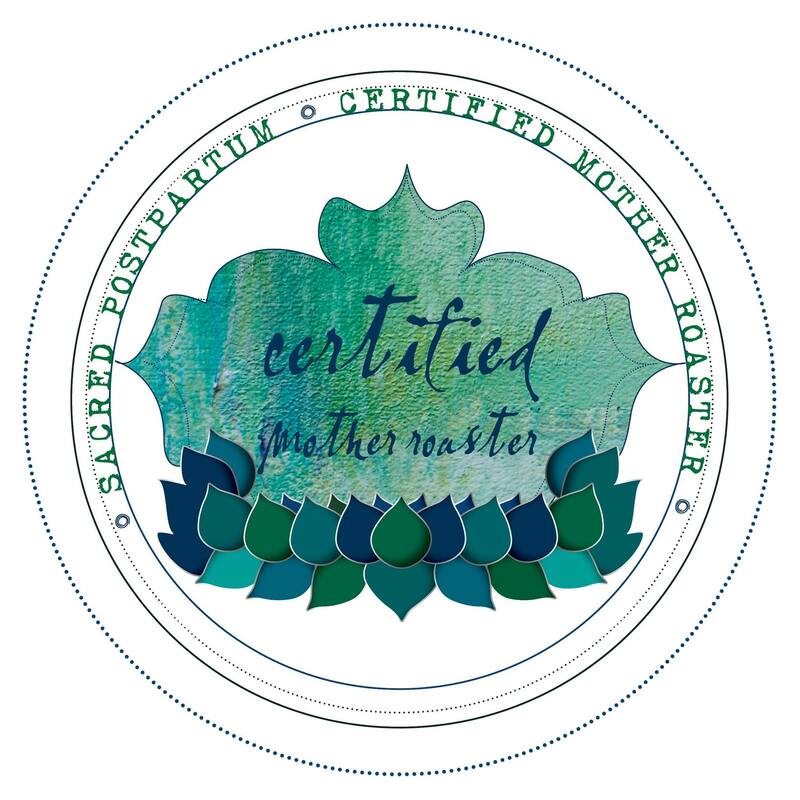 A Postpartum Doula is an experienced nurturing woman who comes to the home of a new mother and provides educational, emotional, and physical support in the weeks and months following birth. This assistance, allows the new mama to rest, recover from the birth, bond with her new baby, focus on establishing breastfeeding, and smoothly transitioning into her new role. For more information about the benefits of a Postpartum Doula, please click here to read the DONA (Doulas of North America) position paper on this topic. Postpartum Doula Service Rate is $20 – $25/hr* depending on hours needed. 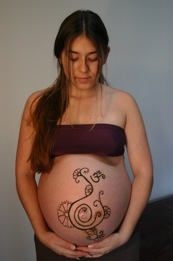 * If you have special needs for postpartum assistance, please contact me for a discounted rate.